Ladies, gentlemen and green-skinned aliens masquerading as humans, the dawn of a new era is here. 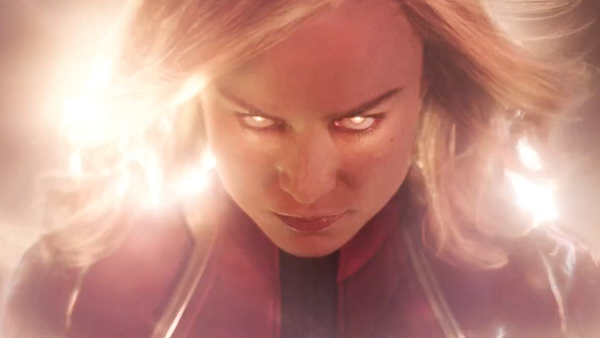 The second age of the MCU - in which female superheroes will lead the charge and we visit brave new worlds, new times and new characters - is here with the long-awaited arrival of the first Captain Marvel trailer. 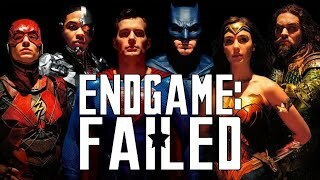 And after a marketing campaign that has consciously fed off silence, it's truly wonderful to see that the first trailer seems to be living up to the hype. It shouldn't come as any surprise, given the studio's flare for marketing, but this was still something of an unknown quantity and they've knocked it out of the park. Now that really is something. It gets a lot of things right without anything too negative sticking out (though there are some slight reservations on a couple of things) and more than anything, it really draws you in. If you weren't already hyped, there's no way you aren't now. So what works and what maybe doesn't so much? First the negatives. And trust me, there's not a lot of bad to say about this. 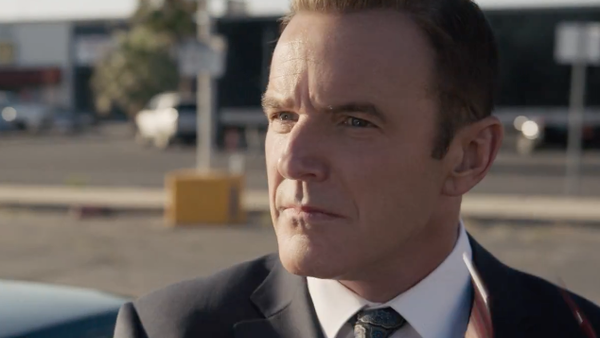 Look, this is not a major negative at all but Clark Gregg's one shot in the trailer suggests that it might have been better to digitally de-age him than just relying on make-up and a hair-piece. When this film is set (and we can assume it's the mid-1990s (judging by the pager used, which appears to be a Motorola Advisor, but not the Gold, which was released in 1997, so presumably sometime before then), Coulson should be around 30 a most. Unfortunately, no amount of make-up can make Clark Gregg look 30, because Clark Gregg looked 50 when he was 30. So it sticks out a little. Again, it's not ruinous, but it's a bit of a shame, considering Snapchat can make you look 10 years younger in a matter of seconds and that's a free app.